Increasing violence, corruption around,environmental challenges and pestilences. According to Pastor Tupuola Pou of the Falelauniu Assembly of God church; these are the signs of the last days. The Pastor explains how much the world has changed. 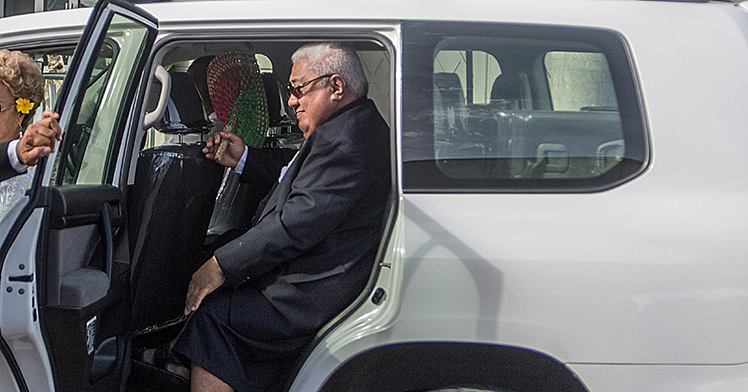 Even in the small Island of Samoa, Pastor Tupuola says there are many signs of chaos. “Speaking as a pastor for the A.O.G. church, I have noticed that life is moving so fast,” he tells the Village Voice. “There have been many changes and it brings thoughts to the word of the Lord which cannot be changed by anyone, on the last days, there will be much chaos. 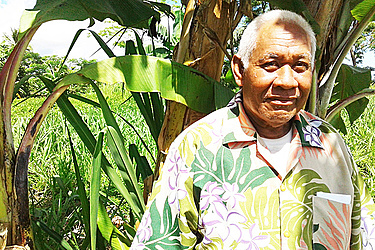 Pastor Tupuola says that the answer to all problems lies with the Lord and the Lord alone. “In the pursuit of a good life, people feel the knowledge is power and that causes disunity,” he said. “Everyone needs to understand that no matter the hardships we face, we must always know that there is nothing hard in the name of the Lord and that we must seek him always. 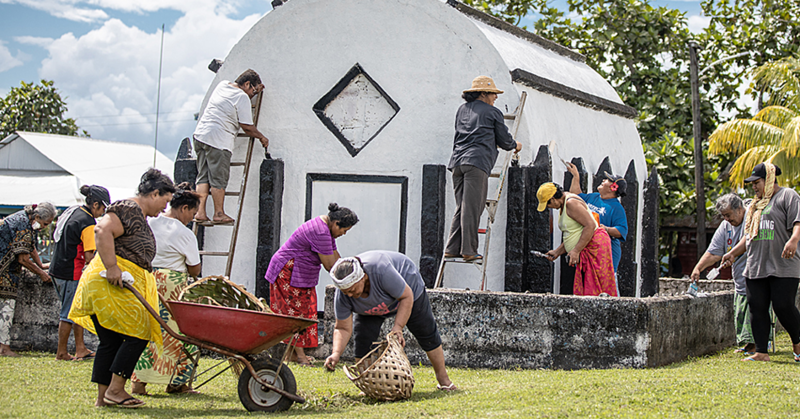 With the many changes everywhere, Pastor Tupuola says that the good is always from the Lord and we must seek the Lord to help us during the bad. “No one is forgotten by the spirit of the Lord,” he said. “All we must do is follow the Lord always. The good changes we see these days isn’t something made by men; it is something that the Lord has long thought of and we are experiencing it at his time. Pastor Tupuola advises that we not only seek the Lord, but we must show the Lord’s spirit within us through actions of love. “Problems we face as individuals, families, communities or as a country, there is nothing we as humans can do about it,” he said. “We can only unite under the Lord and that is where we will find a safe haven and peace. We must also display the spirit of the Lord we have in ourselves.